The return of Mani Sharma with a four-song album is finally here. Ramajogayya Sastr, Krishnakanth, and Sirivennela Sitarama Sastry are the lyricists. Karthik, Pranavi, Rahul Sipligunj, Uma Neha, Haricharan, Padmalatha, Malavika, Narendra and Maneesha are the singers. As Mani Sharma returns after a long time, he brings in the wake a soothing duet. Getting the singers right on the bat is his forte. Karthik and Pranavi breathe into the number a fresh vocal fragrance. The lively voices are enlivened by the Melody Brahma's instrumentation. Ramajogayya Sastry, the lyricist of natural choice of late to pen romances, is at it again. On balance, this album gets an initial kick in the number. Mani Sharma here goes for a throwback to the late '90s and early '00s music when marriage songs used to take a particular tone. The choice of words employed by the lyricist makes sure that the deja vu effect is complete. Krishnakanth fulfills the mandate effectively. As for the singers, Rahul Sipligunj's voice makes the number updated to an extent. Uma Neha's voice comes with a certain celebratory tone. For good or bad, it's a director's song, once again. Mani Sharma is not heard or felt much. Mohankrishna Indraganti's story-telling perhaps needed this genre of a song. But should it have been this way? Only time will tell the answer. Sirivennela's lyrics romanticize an already romantic setting and mood. Lines like 'poga manchu choodu, maha manchidi, thera chatu kadutunnadi' fondle the senses like no other. The party time like musical effect is writ large. The Western music is possibly most apt for a high-class ambience, and possibly even the story. Watch out for the picturization. Rendered by Narendra and Maneesha, the song is not adequately stylized. One wonders why. The good part is that the lyrics are subject-based and they draw us into the mood. 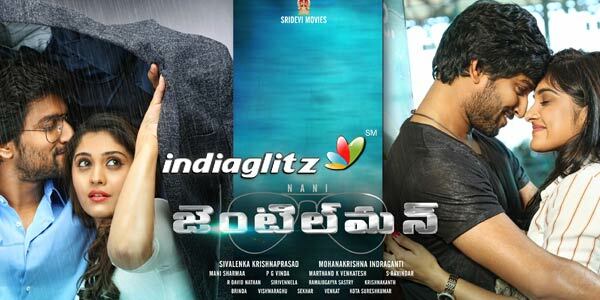 Phrases like 'teguve indhanam', 'hadde annadhi raddhu cheddam', 'adhire maro lokam' hint at a split personality that Nani's character is. The so-called 'swargam' paling in comparison anticipates what the character is in search of. 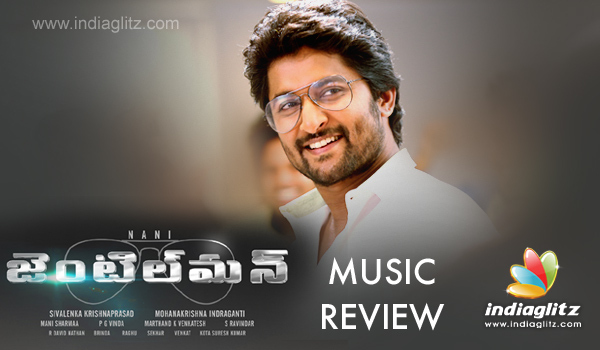 Mani Sharma's beats would have had Nani go through a tough time getting his dance moves right. But since the audience don't expect Nani to be a great dancer, the going must have been easy for the choreographer and the director. Verdict: There is feeling that Mani Sharma's talent hasn't been properly leveraged. Mohankrishna Indraganti almost attenuated the Midas Touch that Melody Brahma might otherwise have had. Oldish feel looms large.